*2. Cars by Pixar . 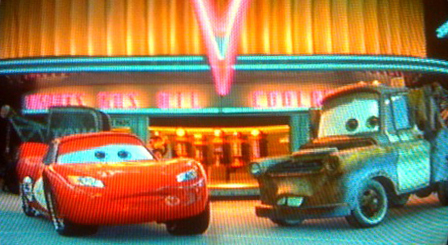 Lightning McQueen's mentors were Doc Hudson who won three Piston Cups and Mater who taught him how to drive backwards. *6. 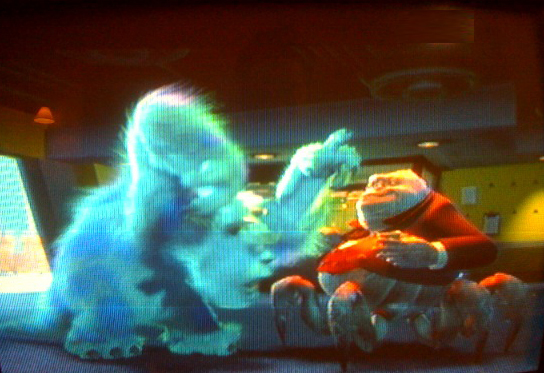 Mr. Waternoose from Monsters Inc. Sulley said, "I'll show him to ol' Waternoose jump and growl". Of course, Sulley ends up with Waternoose job in the end when he makes the jump from top scarer to CEO in charge of laugh collection. *7. Nick Nolte to Shaq in that basketball movie. * 12 Reese Bobby in Ricky Bobby. “If you ain't first, you're last”. Word. -1 - Superstar Mentor . When Mufasa was teaching Simba about King-ship, he used superstar mentors of his ancestors. A clearer superstar mentor is a legendary entrepreneur like Steve Jobs (whom we demystified during Chapter Two, ‘Cut-and-Paste'). -2 - Cohort Mentor . This is a best friend who is on the same level as you are but will advise you in areas only after really knowing you. Goose is a cohort mentor to Maverick. He sums up his advice, “When you fly its like you're going up against ghosts”. When Maverick becomes a great fighter pilot ghosts (goose) are flying WITH him. -3 - Junior Mentor . Kids say the darnest things. So do junior mentors. Lightning McQueen may be the hottest rookie racecar but he still learns from a rusty tow truck named Mater. Tow trucks can drive backwards this talent proves critical in McQueen's final Championship laps. -4- Default Mentors. These are mentors who you mimick by default. Often it's accidental and there's a strong energy pull to default into a certain behavior/result. You hate your dad for driving old cars, but you end up doing it too. In sports there's a monkey see, monkey do effect. Good pitching is infectious. Good hitting is contagious. Be careful of who you hang around because birds of the same feather end up in the same tax bracket. FIVE things to do to woo a Superstar Mentor. At the beginning of Cars, Lightning McQueen (voice by Owen Wilson) was getting advice from “The King” (voice of Richard Petty) but didn't hear any of it. Only after Lightning was stuck in Radiator Springs did he start to learn from Doc Hudson after getting beaten in a race by a 60 year old car. (2) Read what they've read. Superstar mentors like you more after you read what they loved reading. (4) Read faster and more. ... mentor down stream before you get that superstar mentor. 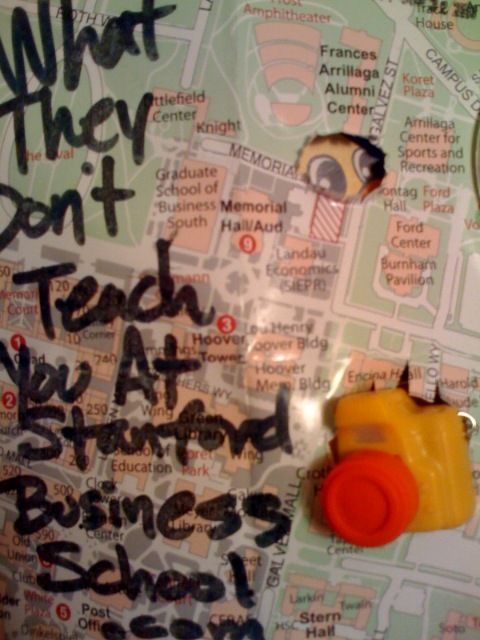 ... invite them to stuff so that your superstar mentor can say "no thanks"
... woo them past “no”. "I swear I won't call you at 2am "